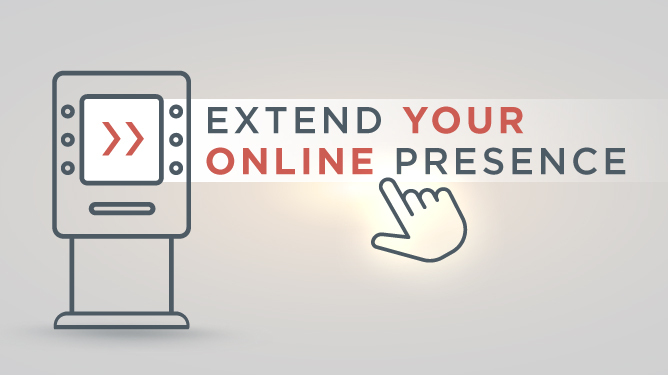 Self-service presents a remarkable opportunity for banks – marketing and revenue wise. 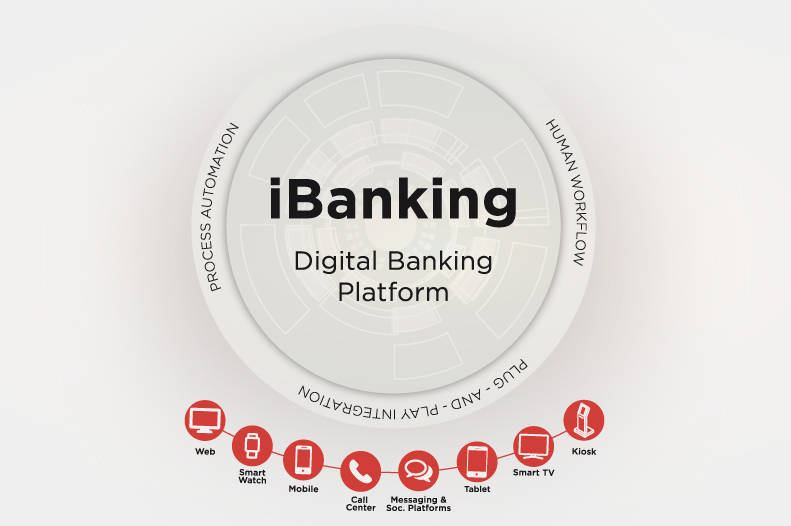 Digital banking kiosks, a self-service solution, are the extension of banks’ online presence, enabling them to deliver their digital services in an offline world. By employing banking kiosks, banks can create an interactive environment that provides a dynamic digital experience to clients and prospects, which they find valuable and useful. Many financial institutions use kiosks to communicate new products and reach potential client base. The environment provided by the digital kiosk, a high-resolution touch screen, enables the display of informative interactive messages and easy customer acquisition through simple data forms. Digital kiosks can be used for data collection and customer analytics through software that records customer interaction with the device. The data gathered can help marketing and product teams improve marketing messages and product offers, or even simplify data forms in order to lower the form abandonment rate. These self-service terminals provide numerous benefits such as ease of access, 24/7 availability, reduced transaction time, access and control of all accounts, utility payments, card payments, transfer within owned accounts, transfers of money to other accounts within the bank or the country where the bank operates, accounts and cards balance and transaction history control. Digital kiosks also include card readers that allow easy logging through a familiar system that ATMs use. Self-service terminals can free the banking personnel of low value activities, simplify the processes, enable banks to offer digital products in physical space, reach new customers and provide users with better control over their banking transactions. 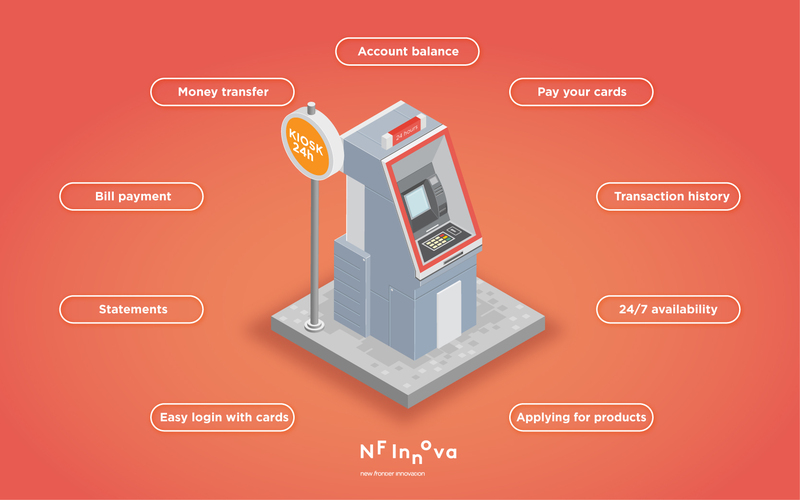 Banking kiosks are proving to be a good revenue stream, as they facilitate better customer experience by informing users about new and existing offers through interactive content, making them more inclined to accept banking services and sign up for a product. For seamless customer journey and maximum results it is recommended that banking kiosk should be an integrated part of the Omni-channel platform which will enable consistent communication and single point of administration.